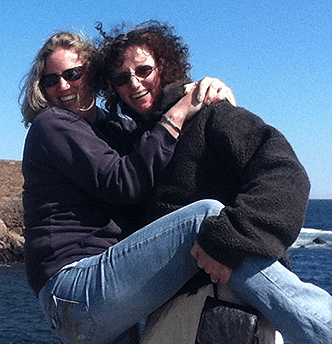 Tomorrow is Valentine’s Day – a day to celebrate love – those we love, places we love, and FOOD we love! Let’s get right to the food, shall we? 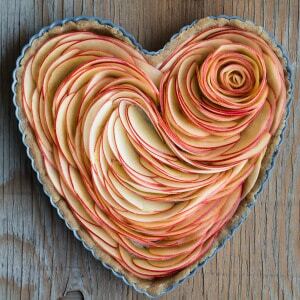 While perusing the web for something easy and delicious with which to surprise our loved ones, I came across this Apple Tart Recipe from Lorena at Green Healthy Cooking. She’s a genious! This is gorgeous, right? Her instructions are clear, her process is direct, and the results are mouthwatering! It reminds me of the Fall Apple Rose we did a while back. 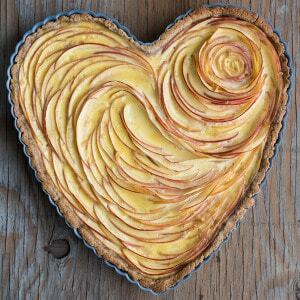 Doesn’t your nest smell wonderful when apples are baking? Apples not your thing? How about chocolate? And raspberries? OOOOOH! My favorite things! These delicacies come from the Mind Body Green website. 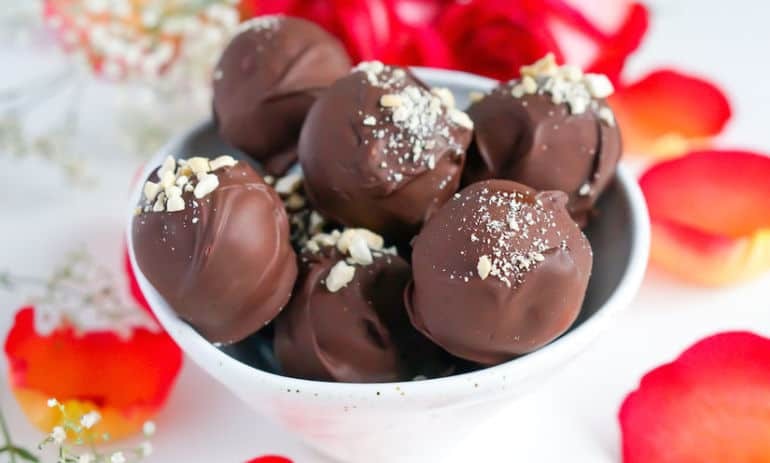 Oh, did I mention they are healthy chocolate raspberry truffles? Hey, don’t knock it ’til you try it, Mom always says! Okay. I know. I jumped right to dessert. What about breakfast you say? Yeah, we have something for that too. Wellness Mama is the creator of these grain-free healthy muffins. She even gives lots of variations and fun ways to play with this recipe. Now for lunch…. Hmm. What says love for lunch? Any sandwich is a Valentine’s Day lunch when it’s heart-shaped, right? Of course! 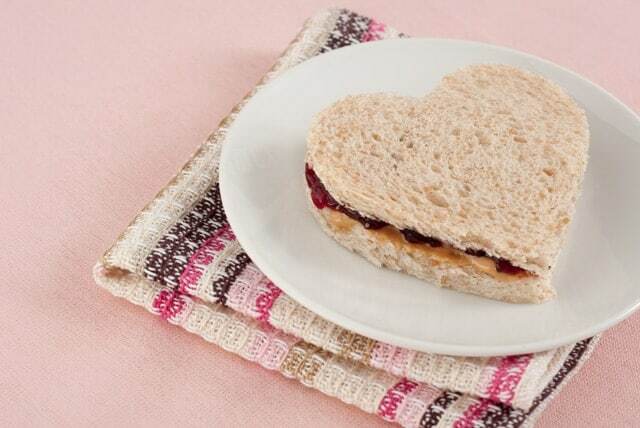 So egg salad, tuna melts, even a PB&J would bring a smile to a loved one’s face when served as a heart! Just do it – be a sap. The day calls for it after all. And if you need directions, here are some great ones from NBD Lifestyle. 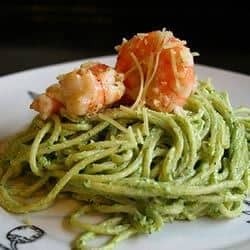 My guys LOVE (yup, love) Pesto and Shrimp Pasta. I make my own pesto and there are many variations, but basically it’s basil, olive oil, Parmesan cheese, pine nuts, salt, and pepper. Whip it all up and you’ve got pesto. To round out the day, have a little vino. Red vino, of course! 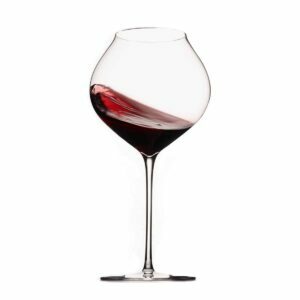 Cabernet, Merlot… For the younger crowd, sparkling water with some cherry juice would be fun! And there’s always hot chocolate with mini marshmallows! Want more Valentine’s Day ideas? Click here for Sisters Know Best past post to get you going! What does your Valentine’s Day menu look like?